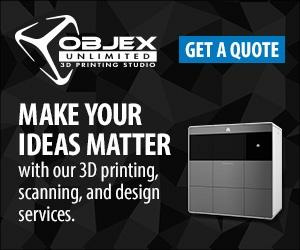 The ProJet 860Pro is 3D Systems most productive professional 4-channel CMYK full-color 3D printer, featuring 3D Systems largest build volume and highest resolution. This system is the answer to professionals who need to create more models and larger models at every stage of design and development. Ideal for large architectural models, industrial molds and castings, single-piece scale models and more. At the end of 1883, Antoni Gaudí was commissioned to carry on the works of The Expiatory Church of La Sagrada Familia, a task which he did not abandon until his death in 1926….